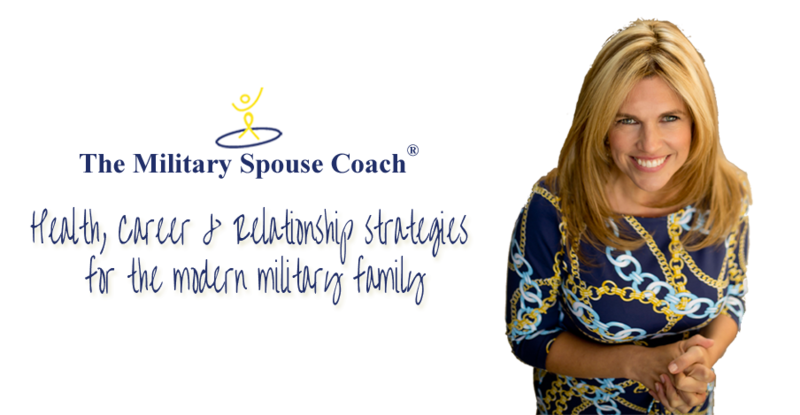 I am excited to be a part of Military Spouse Magazine’s Military Spouse of The Year Awards. I read the spouses stories and I am just so inspired by the strength that so many military spouses exhibit. Being part of the event is an honor and I am excited to share step by step coaching on how to create “go for it” statements. This is a theme that I will be addressing this month, along with a Webinar on decluttering because as we define who we are, we need to get rid of things that no longer serve us and this often includes physical things. I will talk more about this in my upcoming Webinar at the end of may and hope that many of you will be able to attend. Add photo from event here (I am away may 8th, post may 11th which is military spouse appreciation day. Go for it statements rock and make military spouse life fun! They are simply brief declarations that describe how we do things when we are “at our best.” Organizations use these documents to clarify their overall purpose; therefore, different organizational cultures have radically different mission statements. I like asking my coaching clients to come up with their own mission statements to help them really think about their ideal lives. While my regular readers may note that I’ve discussed this topic previously, I’d like to take this opportunity to delve further into the process of creating one’s mission statement—after all, the task can be a bit daunting for some of us! Share the post "Military Spouse Appreciation Day"